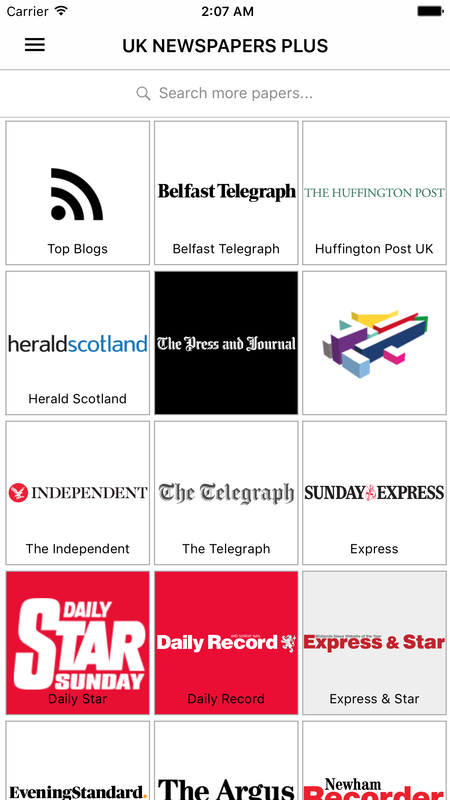 All the best UK newspapers plus dozens of US newspapers in one app! New version, rewritten from scratch! Download preview of newspapers articles and read them when you don't have internet connection. Share your favorite articles to friends, family to discuss as easy as one tap! Add your favorite sections into Favorites so that you can navigate to them easily. Favorites are persisted across versions and updates. 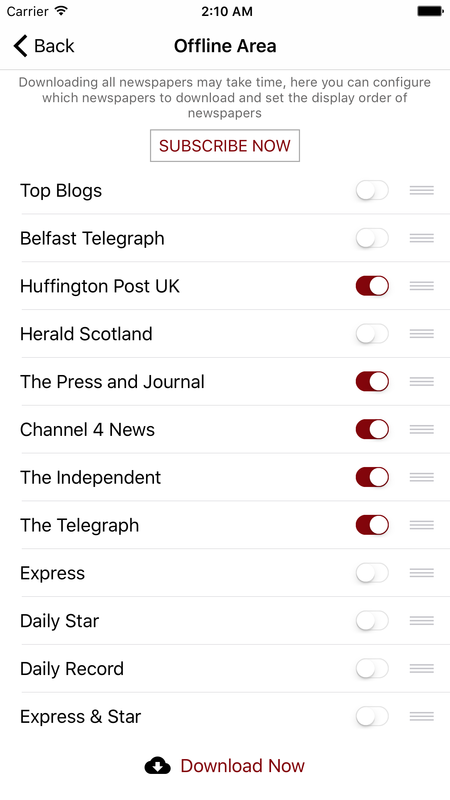 New feature in the app allows us to update newspapers sections whenever there are new changes from newspapers publishers. © 2017 Sunflowerapps. All Rights Reserved.